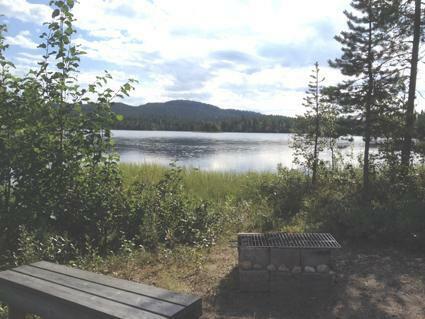 25 km north of Kuusamo, L. Iso-Veskajärvi 30 m (length 1 km, width 500 m), shallow, hard moraine bottom, rowing boat in shared use with the neighbor cottage. 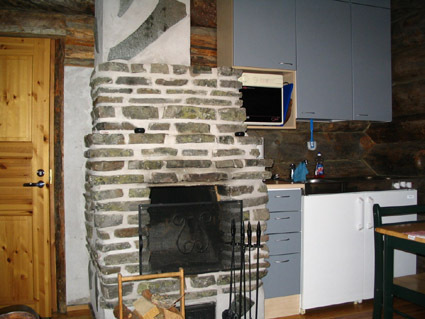 Silverlog cottage 1995, kitchenette, living room with convertible bunk bed for two, sauna (elec. stove) and bathroom, open porch. 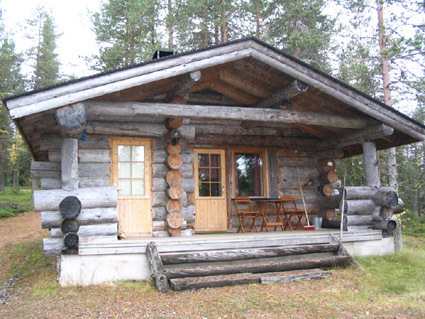 Nice little cottage, with all conveniences, for a couples. 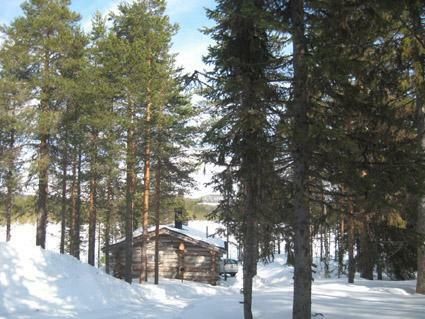 Good 'base camp' for downhill and cross country skiers. 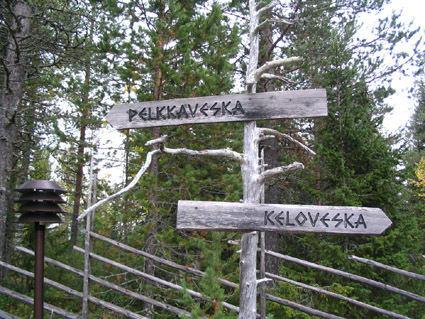 Ruka ski trail network comes close to cottage. 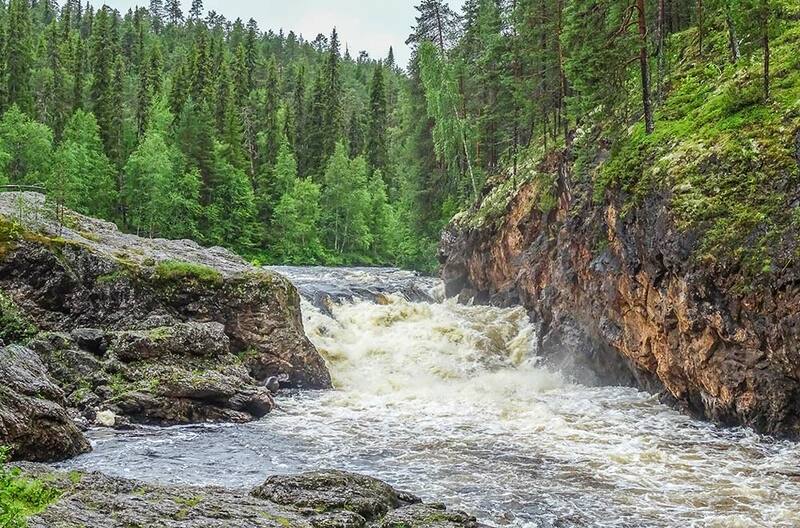 Kuusamon Tropiikki Spa, Kuusamo Golf approx. 20 km. 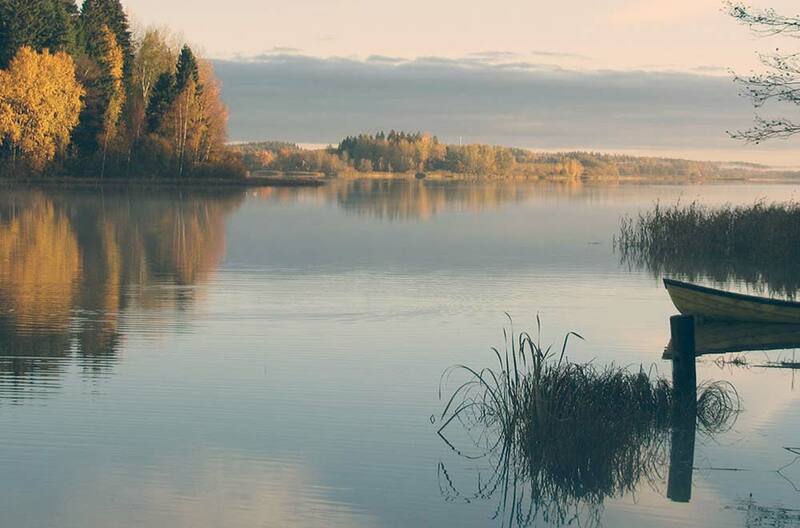 Cottage shore is not best for swimming, better one is 100 m away on island, shore is in shared use (with cottage 12759 Pelkkaveska). Reservations start at 16.00 and end at 12.00 (also in weekend bookings). We recommend you to book final cleaning.